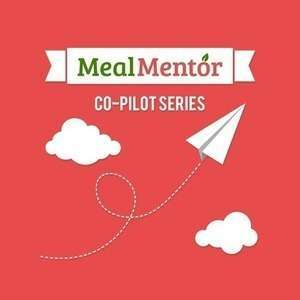 On this very special episode of the Meal Mentor Podcast, we're celebrating Lindsay's birthday! Lindsay sits down with Scott to answer your questions on topics ranging from pet peeves to pet names. Lindsay shares her secrets about recipes she dislikes, tips for keeping a positive attitude, and how she plans to celebrate her special day. Happy Birthday, Lindsay! How did Happy Herbivore get its start? How can you cope with feeling deprived? Where does Lindsay get her inspiration for new recipes? What is a good step-by-step process for eliminating oil from your diet? What is Lindsay's favorite recipe? How have Lindsay's perspectives shifted in regards to food and exercise? What is Lindsay's next grand adventure? Wish Lindsay a happy birthday on Twitter! Follow us on Instagram for additional recipes and inspiration!